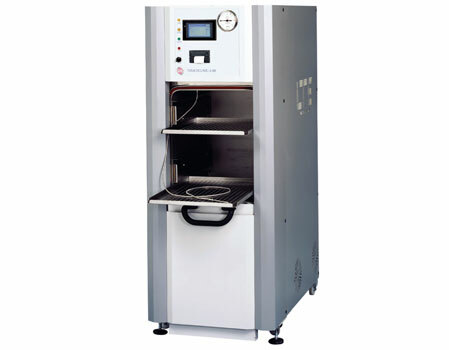 This range of large capacity drying cabinets provides large scale drying at an economical price. Heaters are placed under the base plate providing natural convection throughout the cabinet. Optionally, a fan extract unit can be fitted to the top of the unit to improve the drying process further.